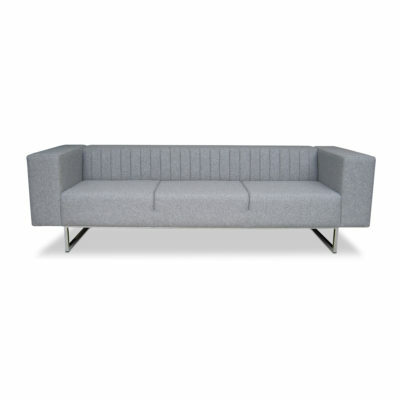 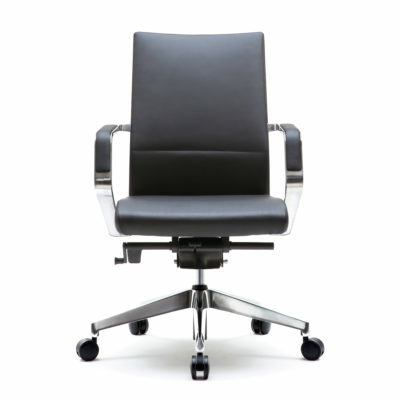 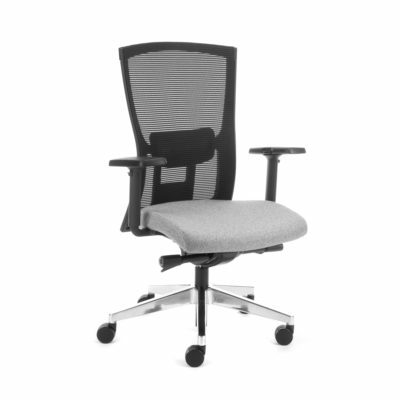 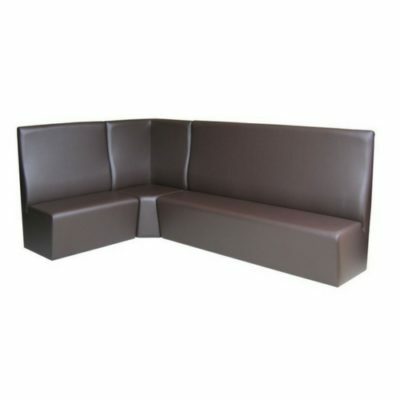 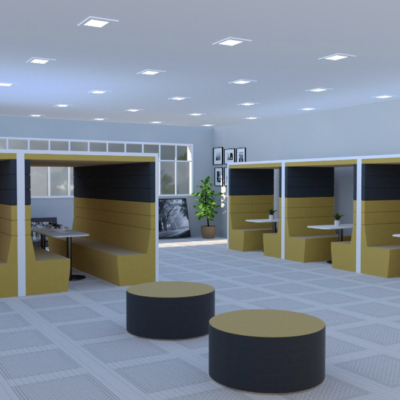 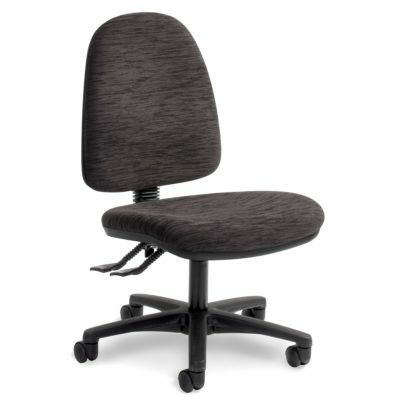 The perfect seating is important for comfort and harmony in your office environment. 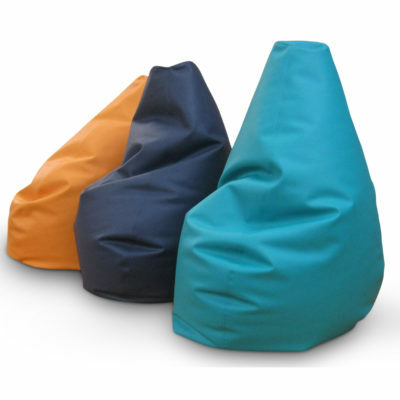 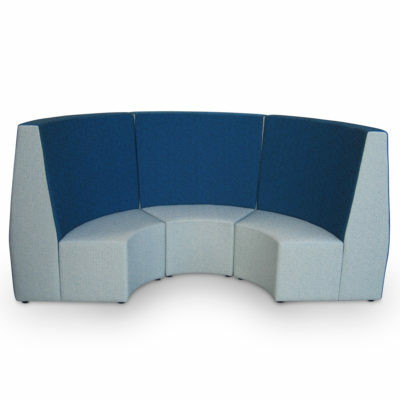 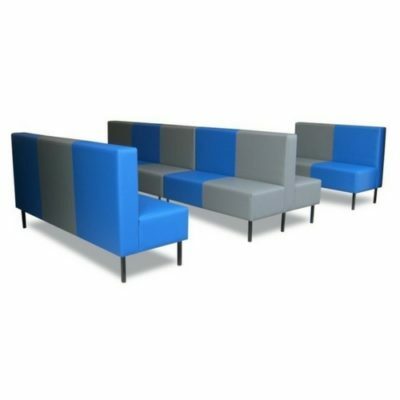 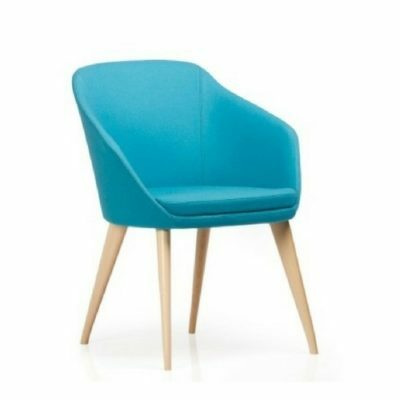 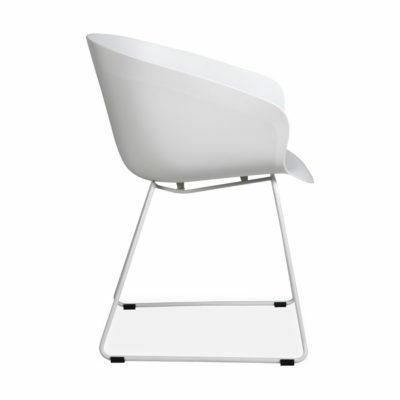 Shape can provide you with the right chairs for your waiting room, break-space or staffroom. 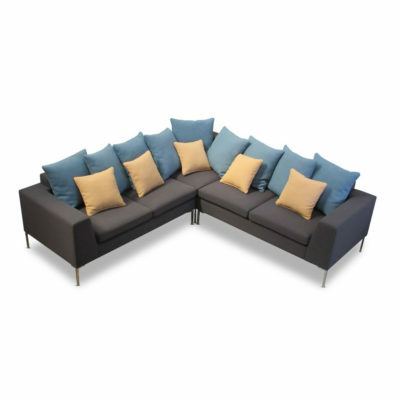 Stylish, versatile and comfortable. 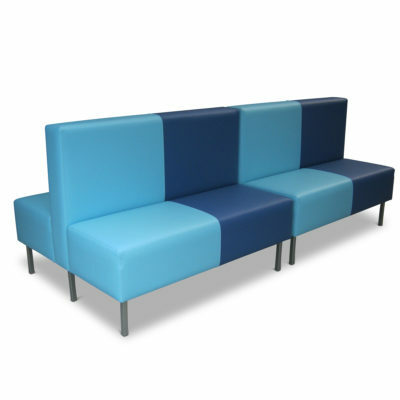 Let us show you our range of practical seating for every area.